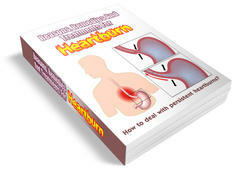 A first-line OTC treatment for heartburn, indigestion and dyspepsia has often been an antacid based on calcium carbonate in combination with magnesium and aluminum salts. Calcium in combination with the other ingredients reduces stomach acid and increases the rate of gastric emptying (Vatier et al 1996). In trials comparing H2 blockers with calcium carbonate tablets, calcium was found to be equipotent, yet delivered a more rapid response and shorter duration of action (Feldman 1996). 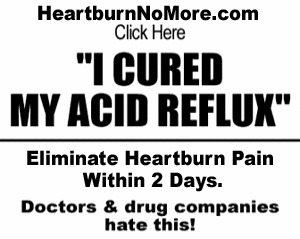 There have been many papers highlighting the dangers of prolonged use of these traditional antacids; however, pure calcium carbonate formulas attract the least concern, with the incidence of 'milk alkali syndrome' resulting from their over use reported to be rare (Ching & Lam 1994, Herzog & Holtermuller 1982).